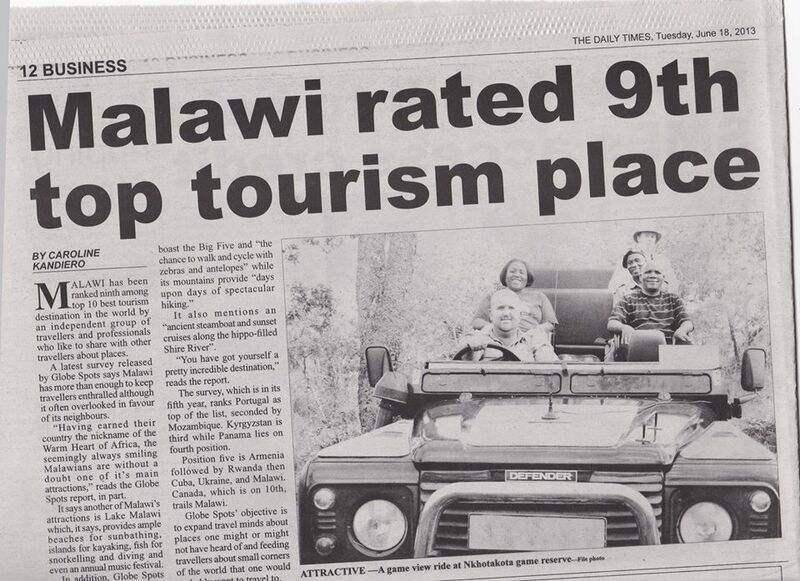 Some of the gang from Tongole pictured in the paper! Rate: $200/night per person – all-inclusive except for alcoholic drinks. Rate also includes activities. Breakfast: Included and delicious! Made to order, lots of local treats. Lunch and dinner also included. Small hotel, so they can personalize the meals and tailor to your needs. Let them know ahead of time if you have dietary restrictions though, as there isn’t exactly a grocery store around the corner from here!! 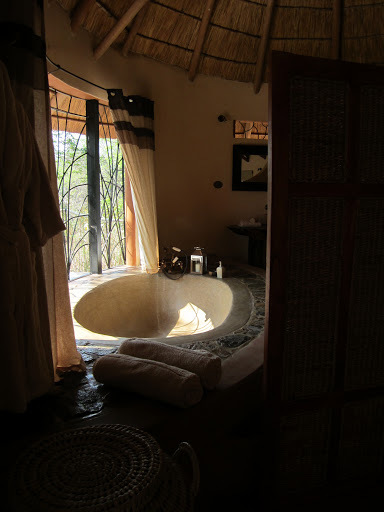 Tongole Wilderness Lodge. What a wonderful place!!!! 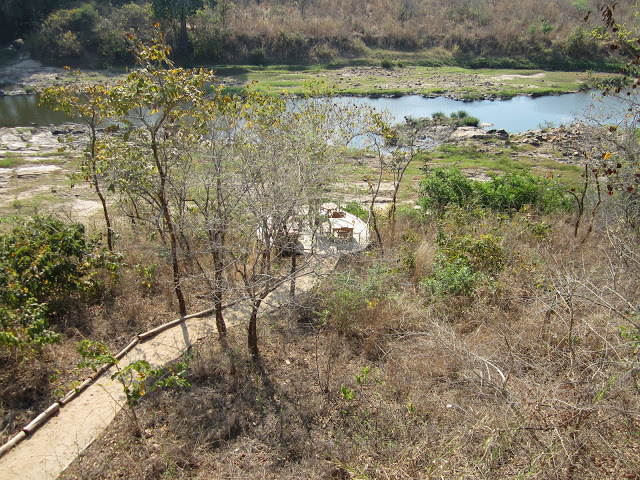 Getting here was an adventure, and we had a great time road-tripping from Lilongwe to the Nkhotakota Wildlife Reserve. I would take away a point for difficulty of getting here, if I didn’t enjoy the adventure so much, so that’s basically a wash! And apparently, there are other ways of arriving (such as a nearby airstrip) so I guess I’ll give one Chitalian point for options for arrival! And the warm welcome by (then newlyweds) Zane & Jo and the rest of the staff, all of whom came out to greet us and give us a welcome beverage, was a nice way to end the trip. Walking into the lodge itself was impressive. 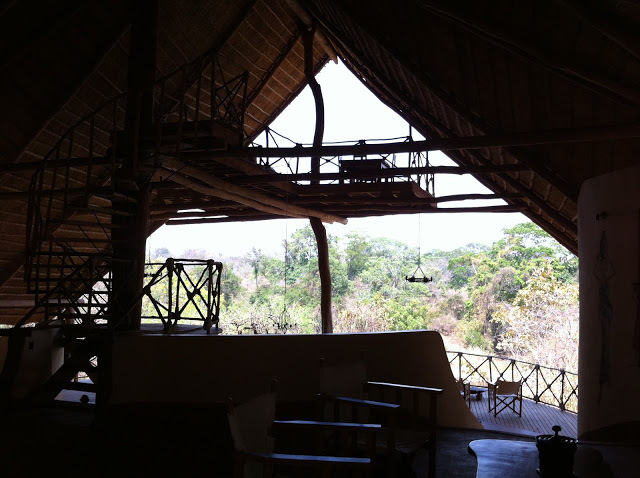 The main lodge calls to mind a treehouse. You walk in, past the lobby into the main lounge, and there is a 2nd floor seating area suspended above you. One point for creative design and another for the feeling of instant relaxation that washes over you the minute you walk through the door. 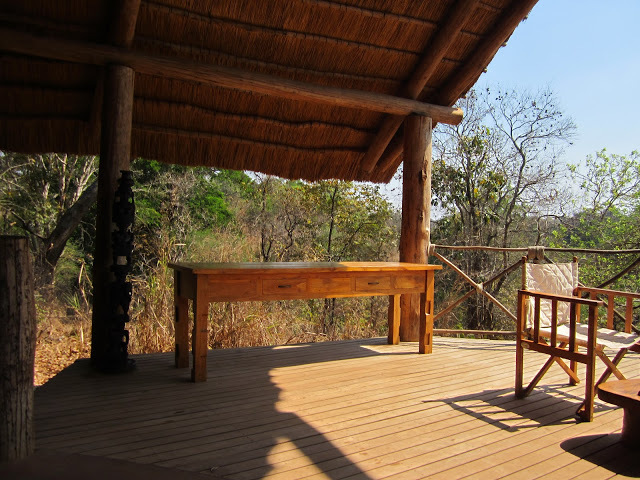 The main lodge is has a few couches and chairs, giving you options to sit and relax – the perfect place to curl up with a book. Another point for having cozy places to curl up, all over the place! Activities are also included in your price (another point for value! ), as are snacks during those activities – though if you want to add alcohol to any of your outings or meals, that is extra. 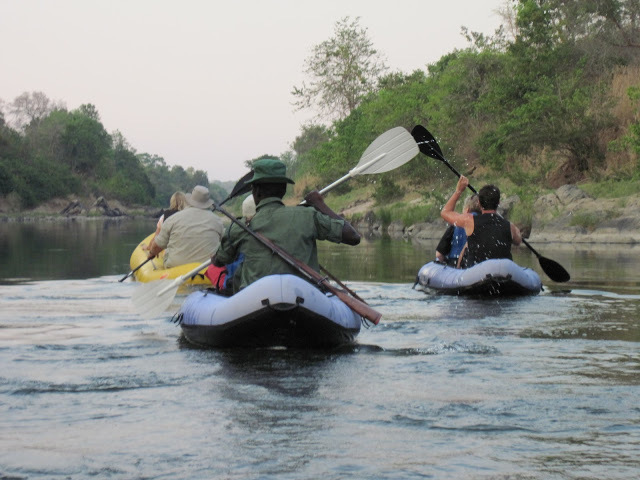 They have a lot of available activities, including a canoe/kayak trip, a Jeep safari tour along the river, fishing, hiking – all kinds of wonderful things to do, and all at no extra cost. 2 points for all the activity options. 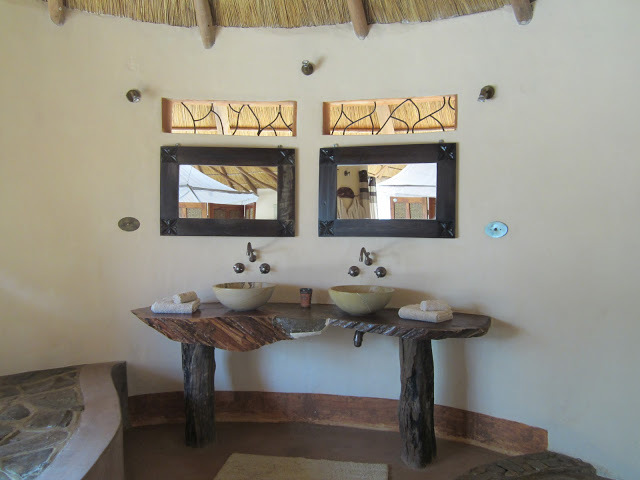 The all-inclusive approach that Tongole takes is something I really like because there’s nothing worse than paying for a nice room, and then getting nickel-and-dimed for everything you want to do when you arrive. 2 points for the all-inclusive approach. 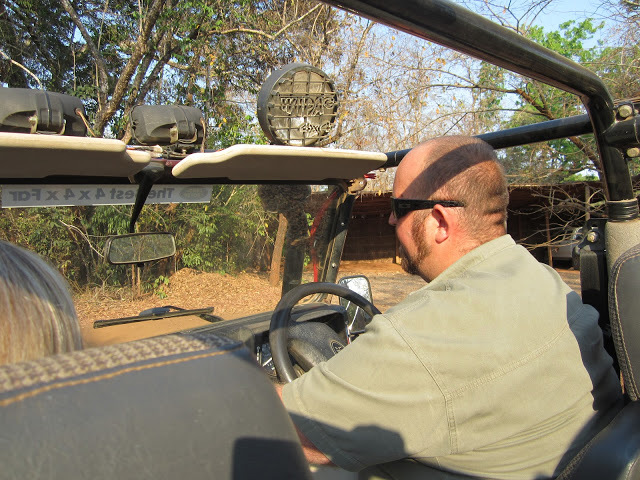 Our first day at Tongole, Zane took us on a Jeep Safari along the river. 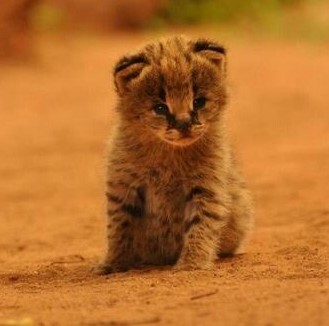 Now, really, whenever you take a safari of any kind – walking, driving, boat, whatever – it’s really the luck of the draw that determines whether you see anything or not. 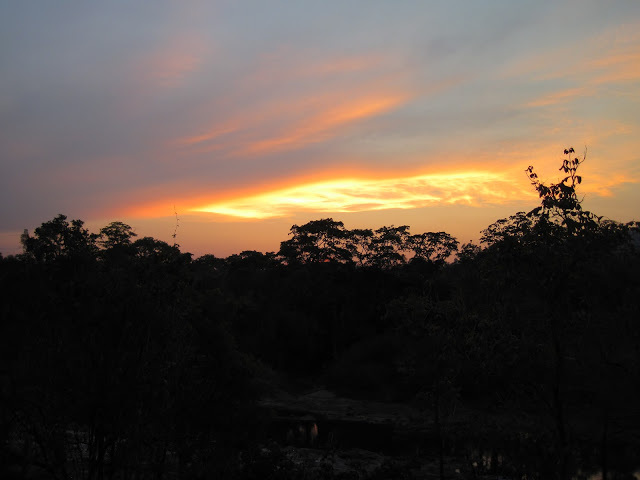 We didn’t see anything particularly memorable on this safari – a couple of birds, mostly – but nonetheless, we were in a lovely spot, watching the sunset, and were quite happy with the outing. 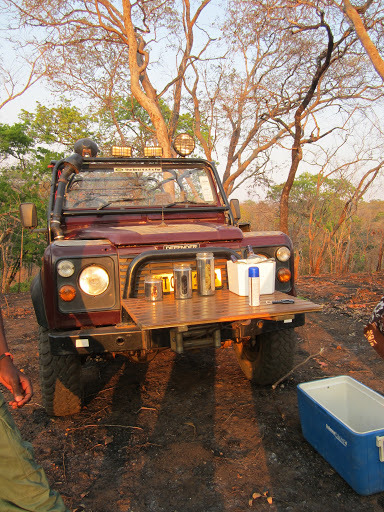 And I loved the little table that attached to the front of the Jeep (I say “Jeep” but it might have been a Land Rover, or some other SUV, I’m really not sure) – that would be awesome for my annual baseball/tailgating outing with some of my friends back home!! 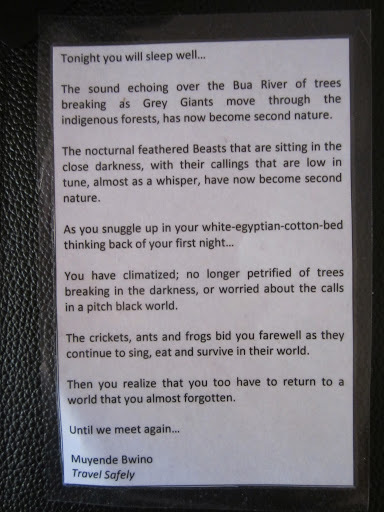 Mental note…. look into that! 🙂 Even though there was relatively little wildlife on this tour, Zane kept us entertained and happy, so another point for the tour! Now let’s talk about the rooms. The layout of the design is really cool. The rooms are in individual Chalets, down the path from the main lodge. F and I were sharing a chalet, and C & P each had their own. They only have 4 Chalets, so you will always have a very personal experience here. They simply can’t accommodate a huge number of guests! While we visited, we occupied 3 of the Chalets, and the 4th Chalet was being occupied by a young volunteer from England. F and I enjoyed our spacious Chalet, and I can’t speak for anyone else, but I did sleep quite soundly here! 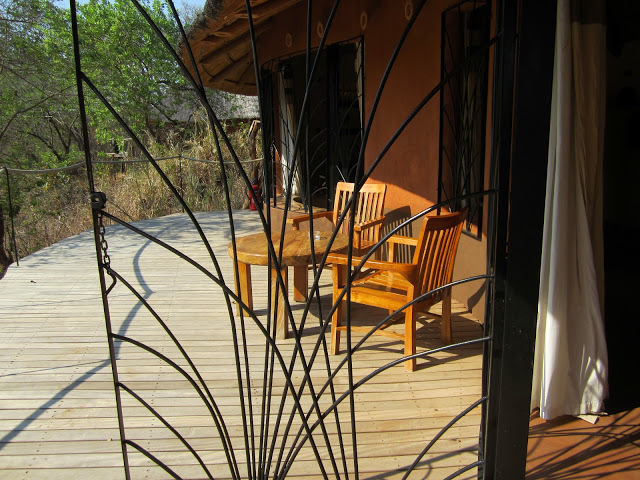 I loved the open air idea, with the thatched roof, and the wrought iron bars over the doors, just enough to keep the wildlife out of the room, while allowing you to pretty much sleep outdoors…. in the comfort of a bed! Best of all worlds! 2 points for the chalet design! 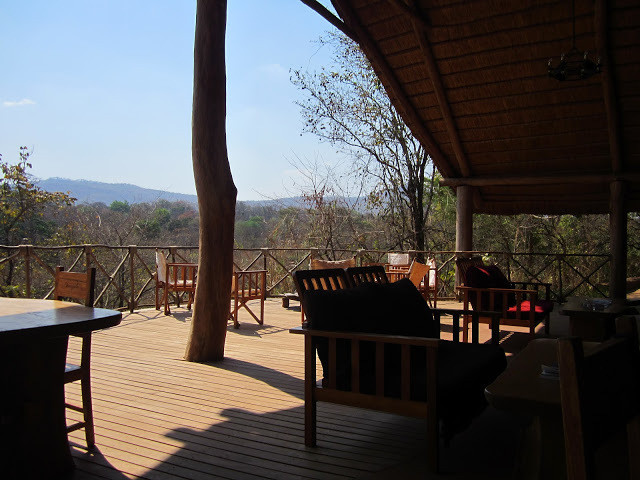 Each Chalet has its own balcony & you can barely see the main lodge through the trees. From our room, we could see the next Chalet, but that was really about it. 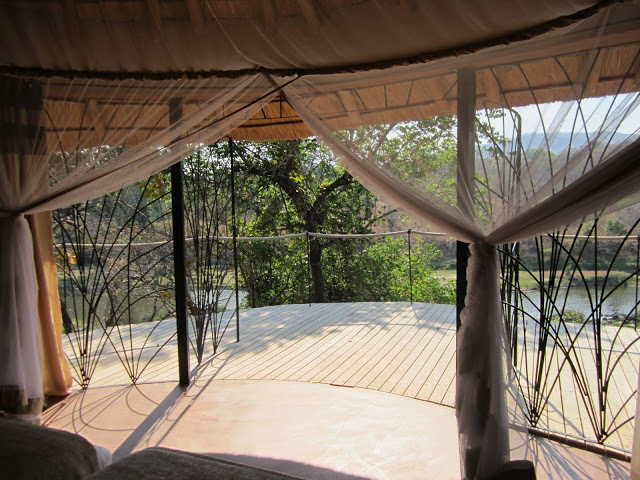 Standing on the balcony, you could see the river bed, and in the morning I could see monkeys hopping around, and a some points, elephants along the river bank, or taking a dip in the water. 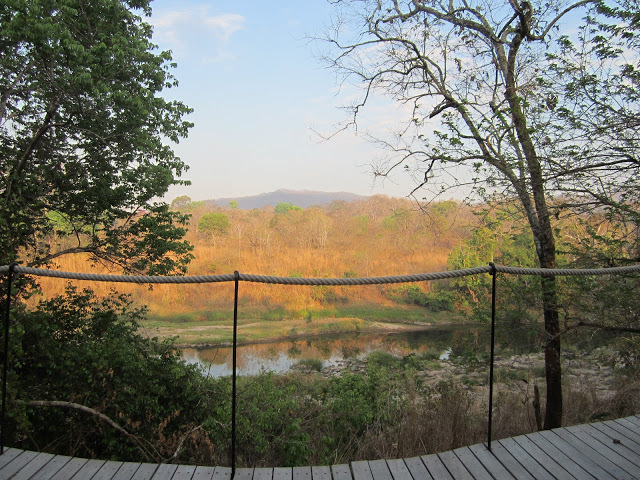 Trust me, there’s nothing like watching an elephant frolic in a river from your very own balcony. Our balcony – the perfect place for sunrise yoga! that I rarely get to experience in my “regular” life back home. So another 2 points for having the most serene and peaceful surroundings. Idyllic setting, really. 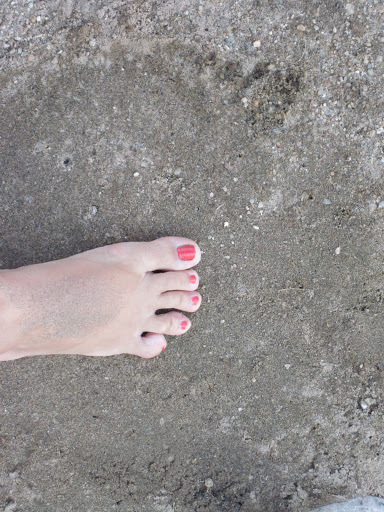 If I had brought a yoga mat with me, or had one in the room, it would have been absolutely the perfect place to practice – being barefoot on the wood balcony was good, but I did find that there were some poses that weren’t comfortable without a mat. I really missed my favorite yoga mat from home!! 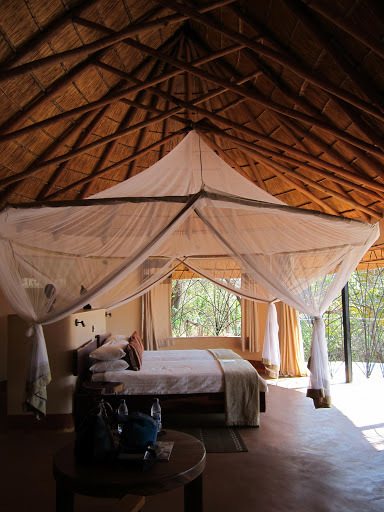 (Tongole, provide a yoga mat or two in each room and you could score extra points with guests like me!) 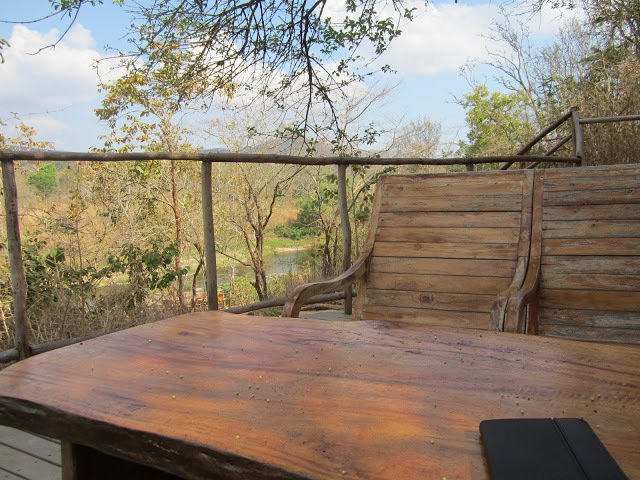 There is just something magical about waking up and practicing yoga in the fresh air, surrounded by trees filled with birds singing, and taking breaks to watch monkeys frolic nearby! 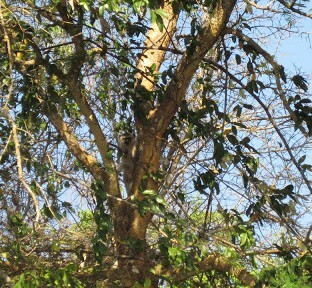 If you look carefully near the trunk of the tree, you’ll see a little monkey right in the middle there…..
Upstairs area – perfect place for dinner! Now, I mentioned above that the rate is inclusive of meals, so I guess I should give you an idea of how those work! The meals are served family style, as with only 4 chalets, the capacity of the hotel is quite small. When we were there, the 4 of us were the only guests in the hotel. Other than us, the only other people there were the staff and a volunteer who was helping out there for a while. 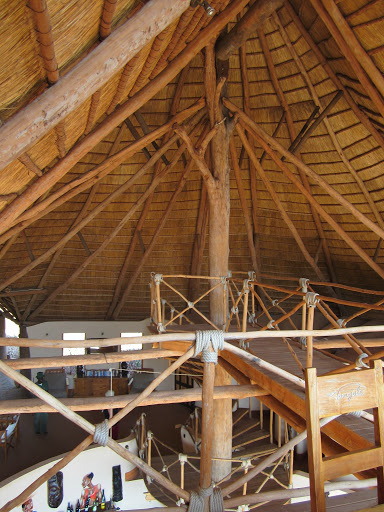 The first meal or two were served to the four of us either in the lodge or in the upstairs dining area, but for our last dinner, the volunteer and some of the staff came and dined with us – which I loved! We had a great time with the staff, and really enjoyed getting to know them a bit. 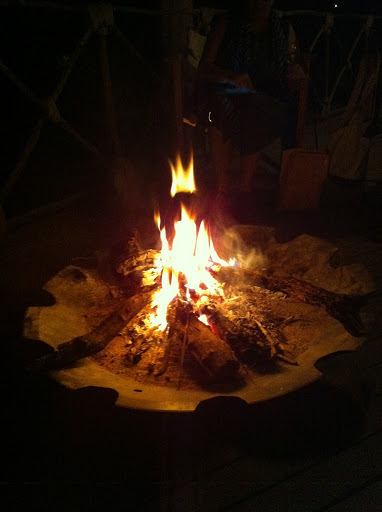 After dinner, we all stayed in the lodge, having our tarot cards read by P, and lounging by the lovely fire pit. Two points for collegial & relaxing atmosphere! Another thing that I really like about Tongole is that I can feel good about going here from an environmental standpoint. In fact, this is one place where the UK Travel Channel’s Ethical Hedonist has visited. To see a preview of his episode visiting Tongole, click here. If you’re into “green travel” and being responsible with your choice of vacation spot, this is definitely the place for you. 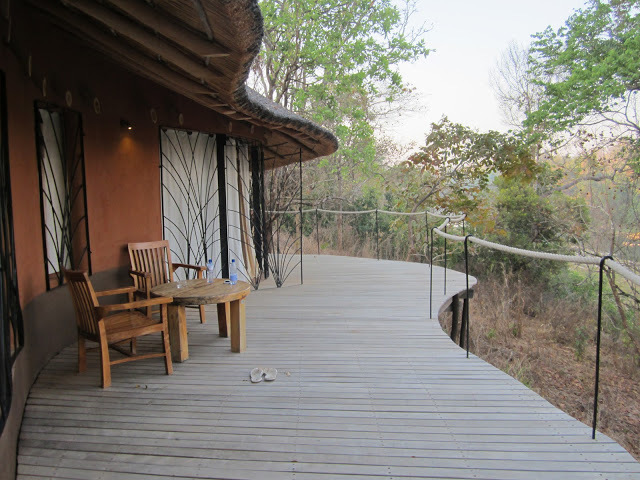 Just a little preview – you can watch the elephants while you order breakfast at Tongole!!! 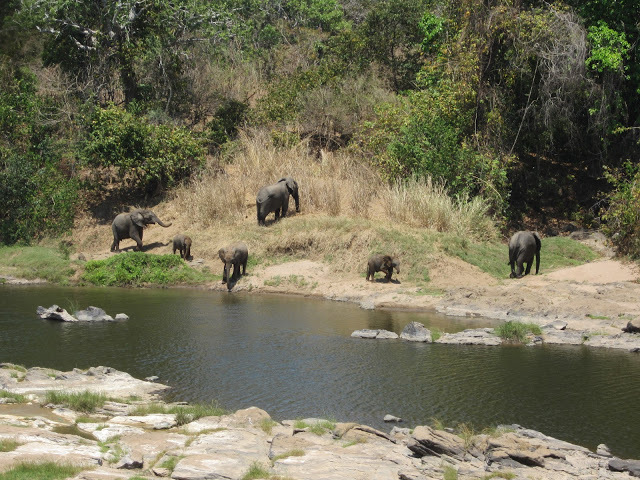 Now, of course, being a Wildlife Lodge, the best thing about Tongole is your ability to get up close to all kinds of wildlife during your visit. For us, it was more Elephants than any other animal. 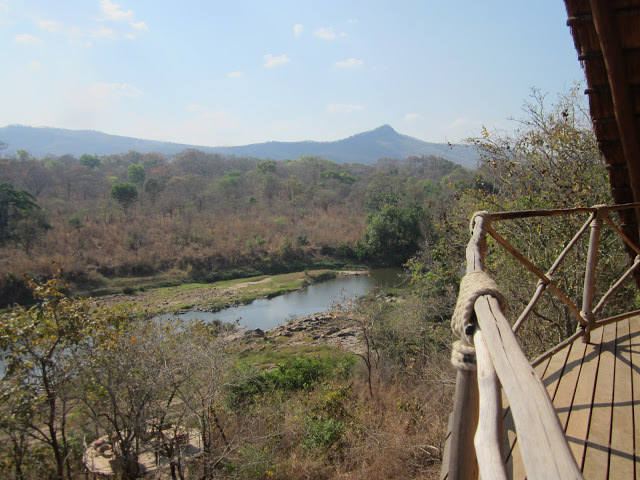 Our Elephant Experience yielded so many pictures that it deserved its own post – so that’s up next!! 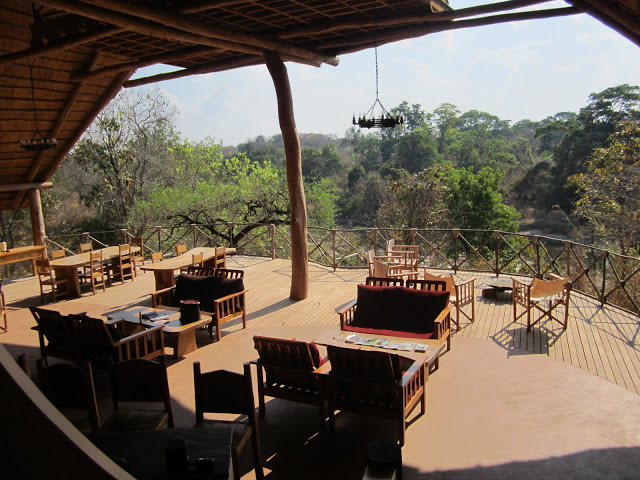 In addition to giving you a good vantage point to observe wildlife, the folks at Tongole have shown a genuine commitment to the environment and the animals. Their electricity and hot water are generated by solar power. 3 points for that. 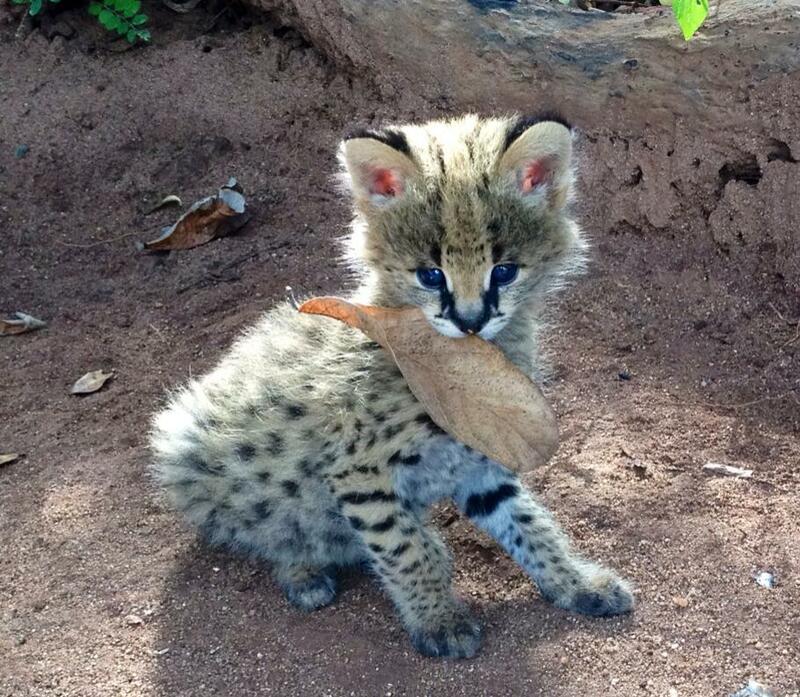 And when they came across some Serval kittens whose mother was, sadly, killed, Tongole came to the rescue to help ensure the survival of these kittens – Read about the Serval kitten rescue efforts here. I’m an animal lover, so Tongole gets 4 points from this Chitalian for their commitment to the animals that surround them. 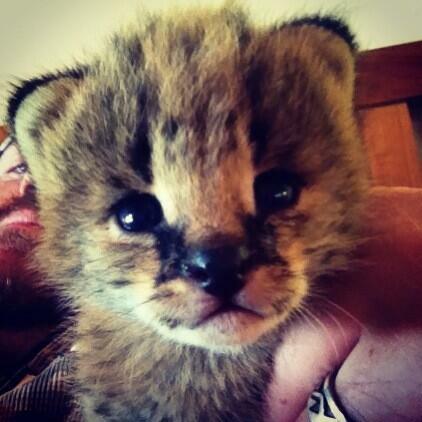 If you’d like to learn about their charitable work and the Tongole Foundation, click here! The bottom line? Not only would I wholeheartedly & enthusiastically recommend it to others, I really hope that I’ll get to go back sometime soon! And what’s the Chitalian total? 24 points!! Previously unheard of on this strange chitalian scale! 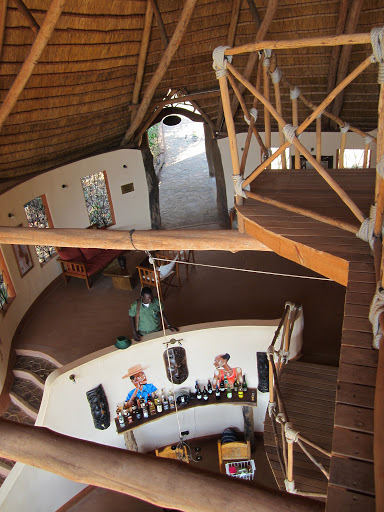 Tongole has just unseated the Kelebek Special Cave Hotel as my previously best-rated hotel. Good job, Tongole!! OK, and just a few more of my pictures of this wonderful place! 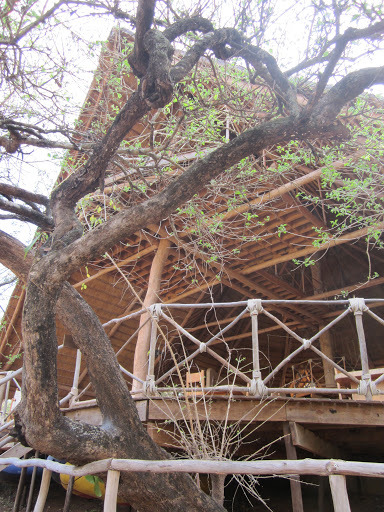 Another view of the upstairs dining area – reminds me of a treehouse!